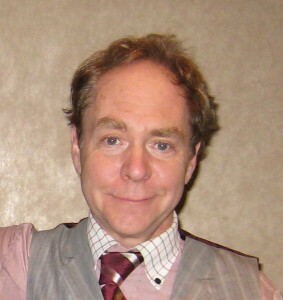 When Brian Bushwood was having trouble creating his own unique magic act, he wrote to Teller (of Penn and Teller) in frustration. The letter Teller wrote back to him was motivational for all artists, not just magicians. Brian Bushwood Bizarre Magic – 14 years ago: the day Teller gave me the secret to my career in magic. Next time you’re feeling frustrated in your career, remember that everyone who is successful struggled as you are struggling now. They just didn’t quit when it got hard. They were willing to do magic shows in the blistering heat of the summer during a race riot in order to succeed.